Mick Powell joined Common Ground as the Core 10 Interdisciplinary Methods Lab Instructor in 2018. 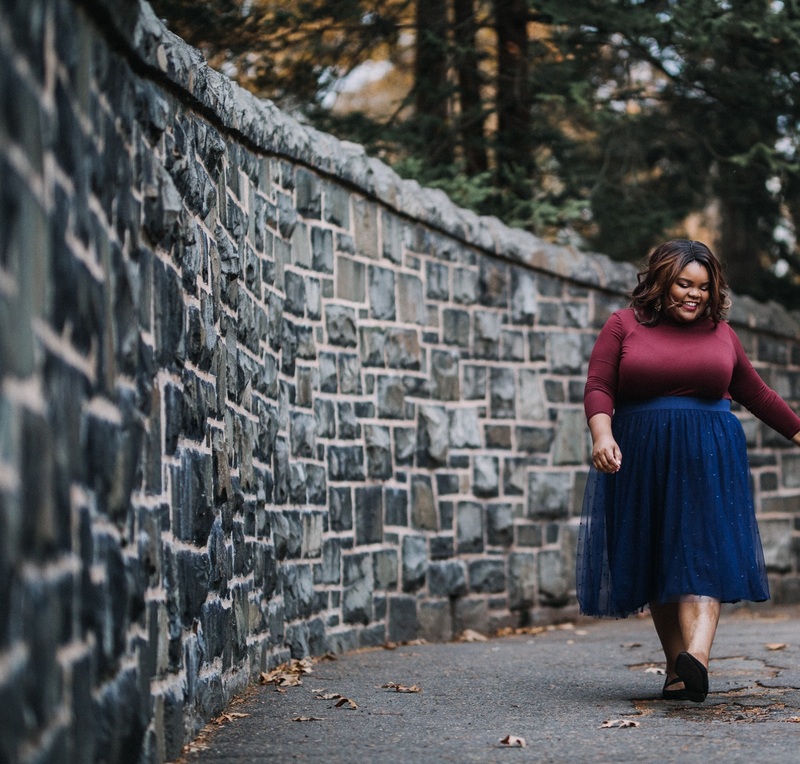 She earned her Master of Fine Arts degree in Creative Writing from Southern Connecticut State University and her Bachelor’s degree in Women’s, Gender, and Sexuality Studies and Africana Studies from the University of Connecticut. Mick has returned to UConn to adjunct courses on sexuality, globalization, and activism and to lead poetry workshops in the community. In her free time, Mick enjoys talking about beauty products, Beyoncé, and baked goods.